Ed O.G. 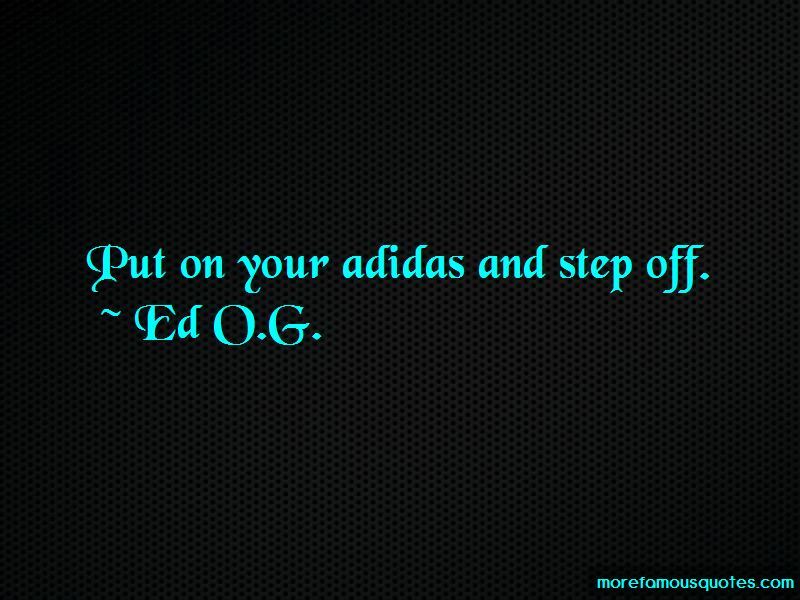 quotes: top 5 famous quotes by Ed O.G. 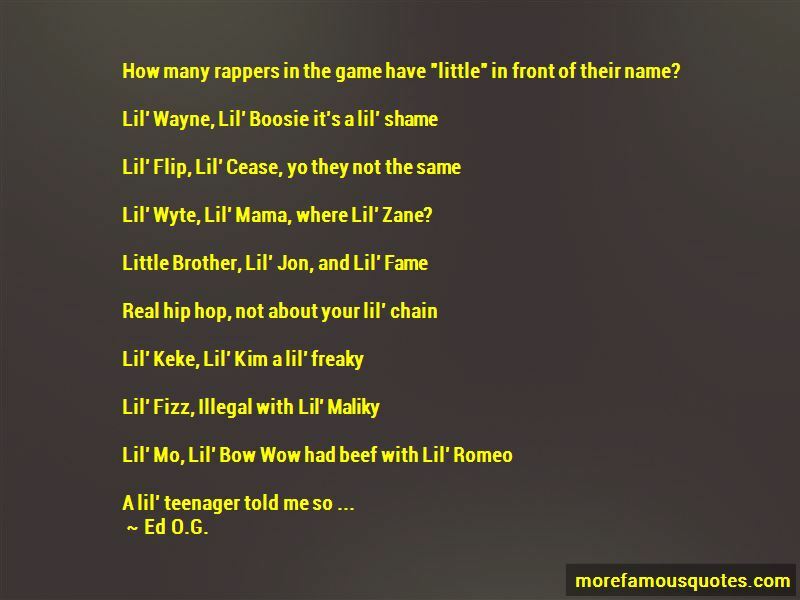 Enjoy the top 5 famous quotes, sayings and quotations by Ed O.G..
“How many rappers in the game have "little" in front of their name? Lil Wyte, Lil Mama, where Lil Zane? 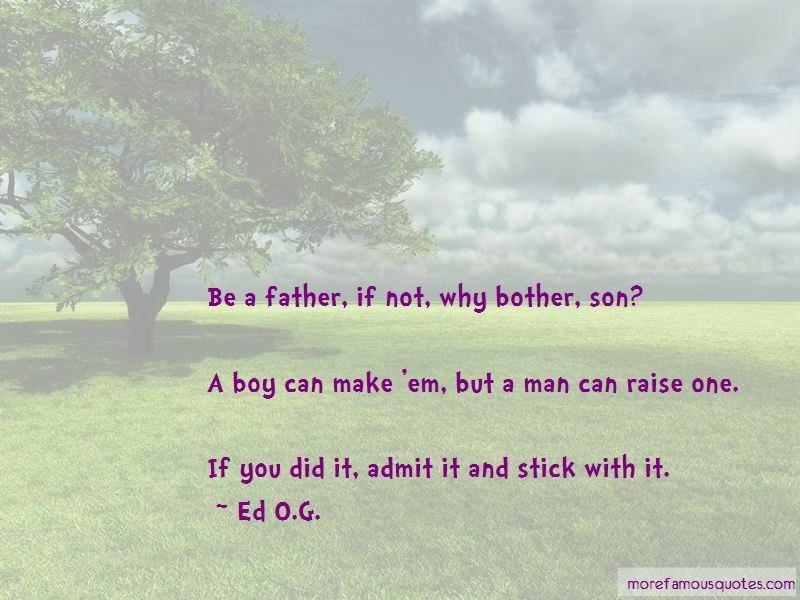 A boy can make 'em, but a man can raise one. Put on your adidas and step off. “I wish I didn't get searched when I come through customs. Lil' Wyte, Lil' Mama, where Lil' Zane? Want to see more pictures of Ed O.G. quotes? 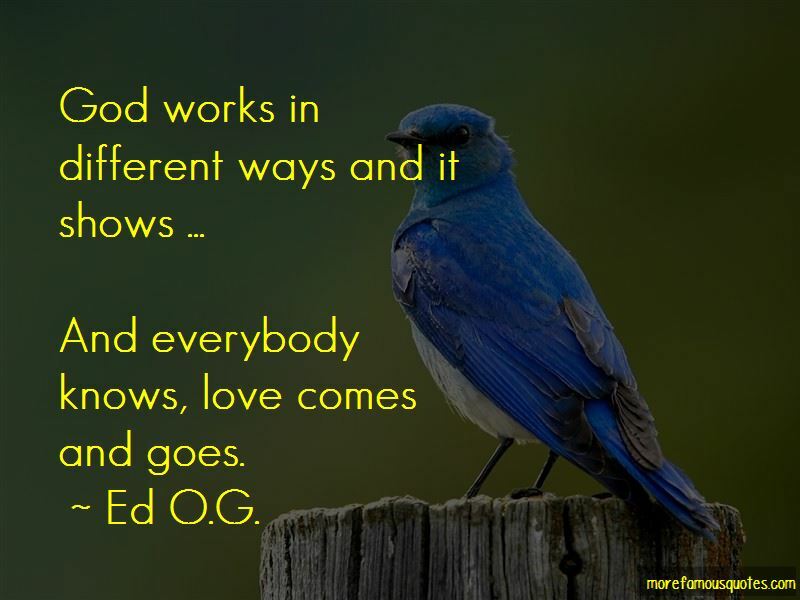 Click on image of Ed O.G. quotes to view full size.